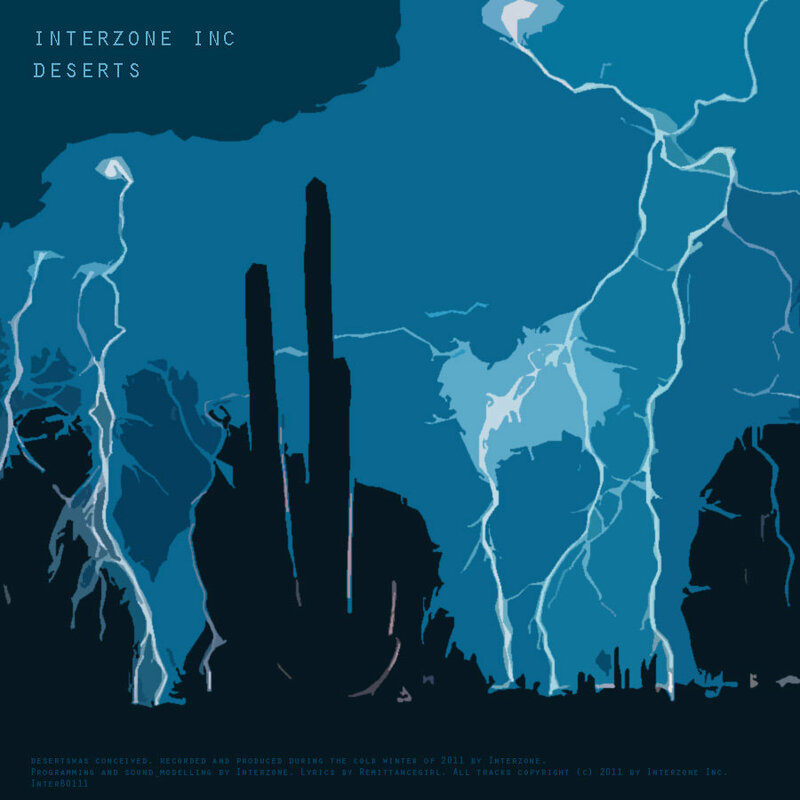 Download Encroachment (Desert no. I) in the format of your choice; FLAC, MP3, OGG and more. It's FREE! at the edges of my perception. bitten off consonants of words once important. Like a man slowly going blind.